Kirtland Records: The Polyphonic Spree's new album, Yes, It's True is available for Pre-Order today! 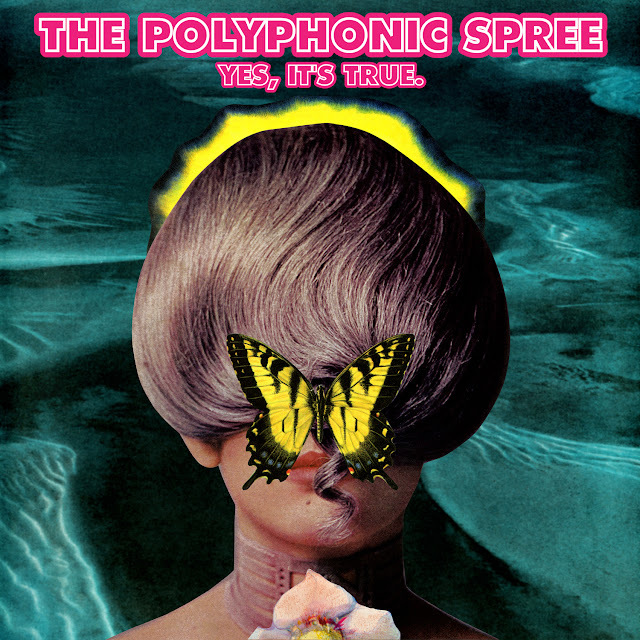 The Polyphonic Spree's new album, Yes, It's True is available for Pre-Order today! Pre-order now at Kirtland Records store!